With Insteon Hub (2245-222) and Harmony Ultimate Home, Harmony Home Control or Harmony Home Hub, you can integrate your Insteon-controlled lights and appliances with your home entertainment system. Launch the Harmony app on your smartphone and navigate to Devices. Tap the Edit Devices button. Tap the + Device button. 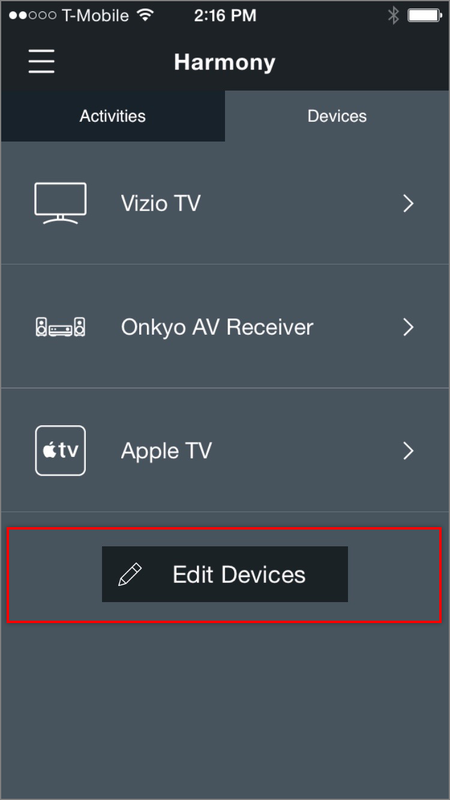 To connect your Insteon Hub to your Harmony Hub, you will need to enter your Insteon account information. Tap Sign In. Enter your Insteon account user name and password. 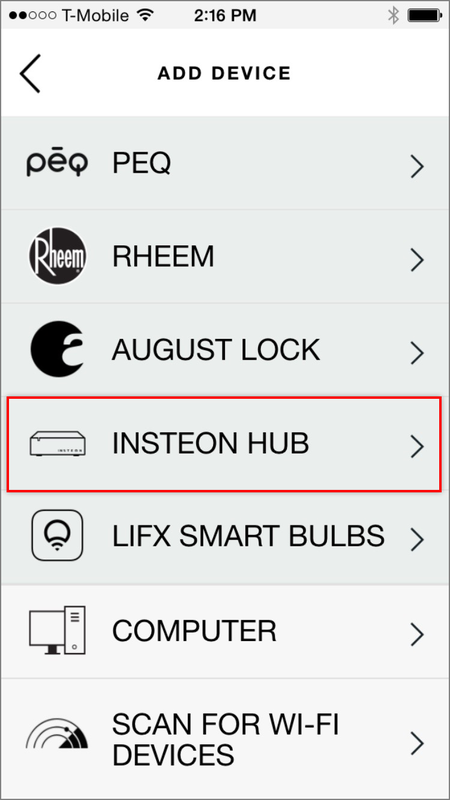 After a few moments, you will see a list of supported Insteon devices that can be used in Harmony activities. If your home includes On/Off devices like On/Off Outlet or On/Off Module, Harmony requires that you categorize the controlled device as either a Light or a Plug. To specify the type of controlled device, tap the device name. 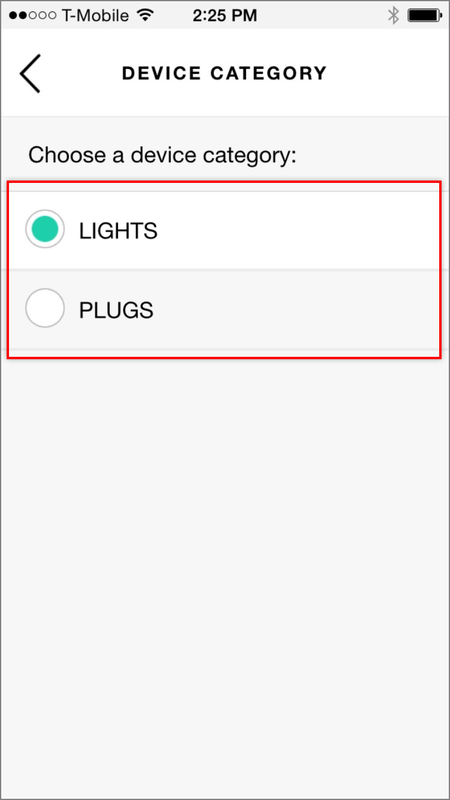 Tap Lights or Plugs to change the Harmony's categorization for that device.